LOADING SIZE normally need 1x 40' container. 1. 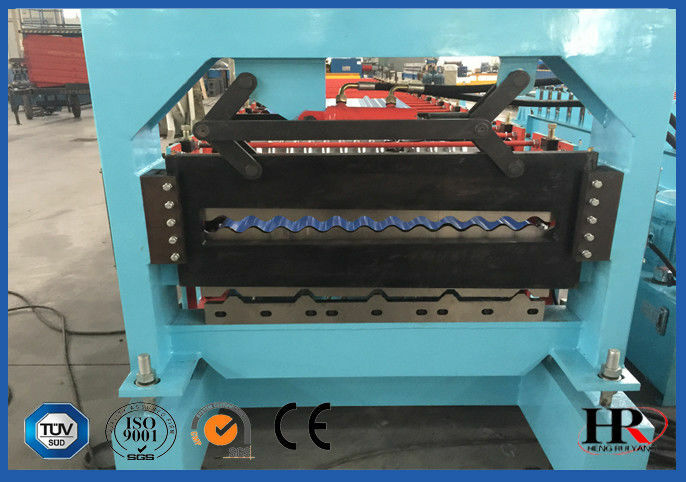 It adopts coiling steel sheet as the raw material, decoiler, leveling, servo feeding, hole punching, accumulator, then continuous rolling and cold-forming, automatically cut to the size and output the finished panel to the supporter. It is really a new type of energy-saving and high-effective producing equipment for steel structure.